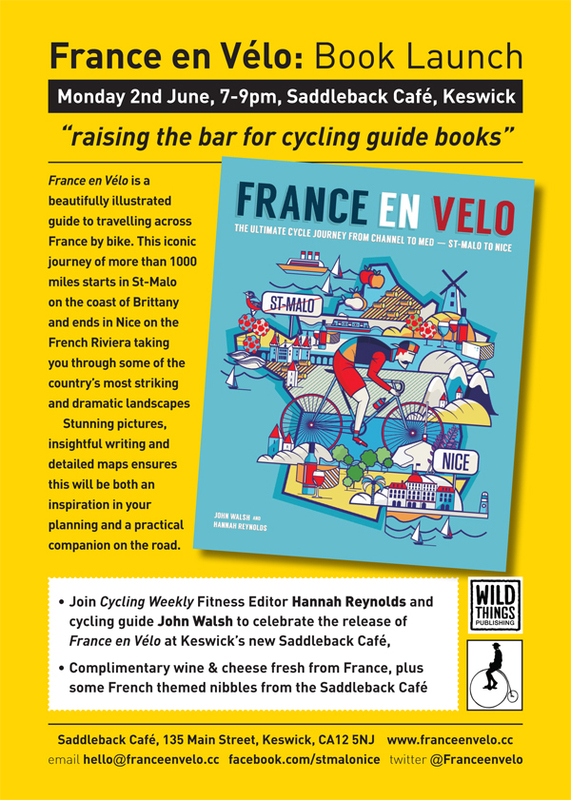 We’ve decided to celebrate the launch of France en Velo with a series of book launches around the country. First up is Keswick, John’s home town on Monday 2nd June at the Saddleback Cafe. New cycling hang out in town, The Saddleback Cafe, will be hosting the evening from 7-9pm and providing some French themed nibbles. We’ll be bringing plenty of wine and cheese direct from France and some Brittany cidre and some bottles of sparkling Saumur Crément. Its not a celebration without a glass of bubbles. Come and check out Keswick’s latest destination for outdoor enthusiasts, there is cycling art on the walls and even bike locks available to lock up your pride and joy if you cycle over. 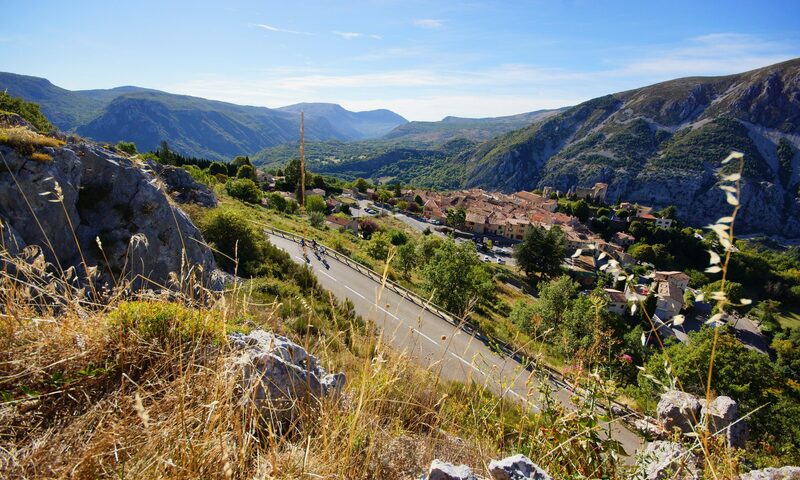 We’ll be doing a short talk about the book and cycle touring in France but the main purpose of the evening is to enjoy some good French wine and food. Do come along and have a chat with us, it would be great to meet you. Previous PostPrevious Book coming in mid-April!